In the heArt of Paris. To rewind a few days, I just wanted to wrap up our Paris week before getting too far into the Swiss life. With a few days perspective, the main takeaway for us was location, location, location. We really adored staying on Île Saint-Louis, which had so many great elements for us for the week. One of two islands in the middle of Paris (the other is Île de la Cité, which is bigger, busier and hosts Notre Dame and Sainte Chapelle), Île Saint-Louis is charming, neighborhoody, and quieter while still being so convenient to sights. More important, we were only 50 feet (15 meters) from the banks of the Seine, where PapaHatch and I enjoyed wine and cheese almost every evening, entrusting our darling little angels to the captivating babysitter called Screen Time (and leaving a phone with them just in case). 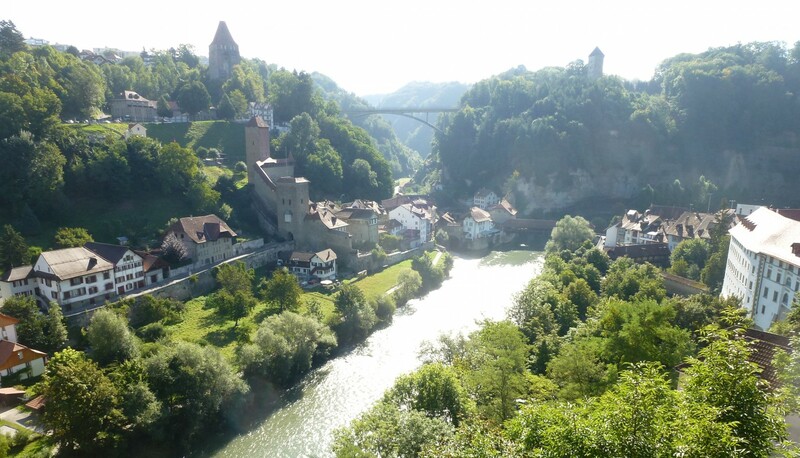 We loved going around the corner to the boulangerie for our daily baguette, the fantastic fromagerie, the prettiest candy store I have ever seen and, not to be missed, Berthillon and Amorino ice cream/gelato. With only a handful of expensive hotels on the island, renting an apartment is the way to go – we used AirBnB, but of course there are several websites. Our “rez-de-chaussée” (ground floor) one bedroom (with a pull out in the living room) flat was perfect for us with our aforementioned mountains of luggage. It was in a quiet courtyard, so we slept well, and it was well-appointed, so we ate at home for many meals (saving a few Euros). * Learn some French phrases and TRY to use them as much as possible. Say “bonjour” a lot, as well as “merci, au revoir” – I cannot emphasize enough how much this seemed to help how people treated us. We honestly never experienced the notorious Parisian rudeness. * When traveling with kids, keep an eye out for playgrounds and/or research in advance. Decent age-appropriate playgrounds extended our kids’ stamina for other sight-seeing. 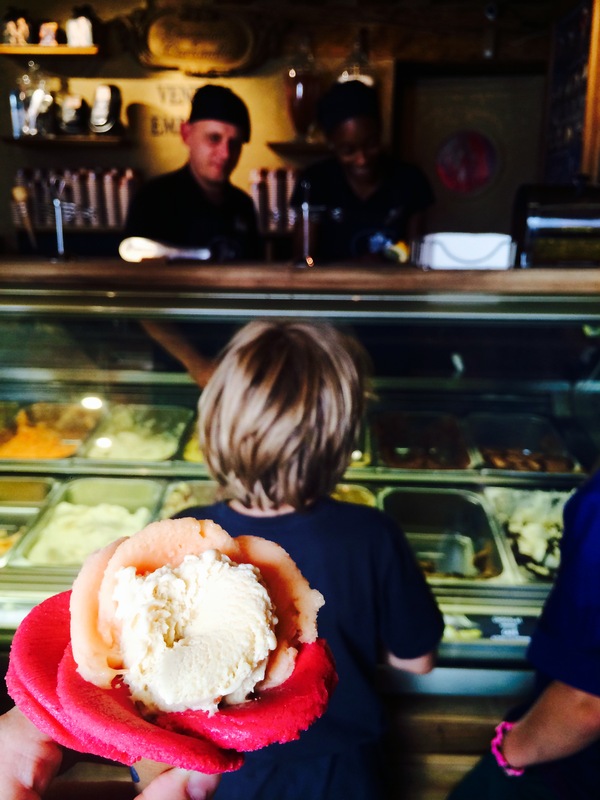 As did ice-cream, crêpes, and chocolate croissants. * Leave plenty of “free time” to wander, explore or take a break. Paris is full of beauty in unexpected corners, and having flexibility in the schedule allowed the kids to have some say in what we did next. A few days, we went back to the apartment in the heat of the afternoon and then went back out in the evening when it was cooler. This helped with the whine factor. * Get a Museum Pass. Buy it at the airport; it will save you much time that most others are spending in line at most attractions. We bought the six-day pass for the two adults – kids are free – but it also comes in two- or four-day options. Well worth it. 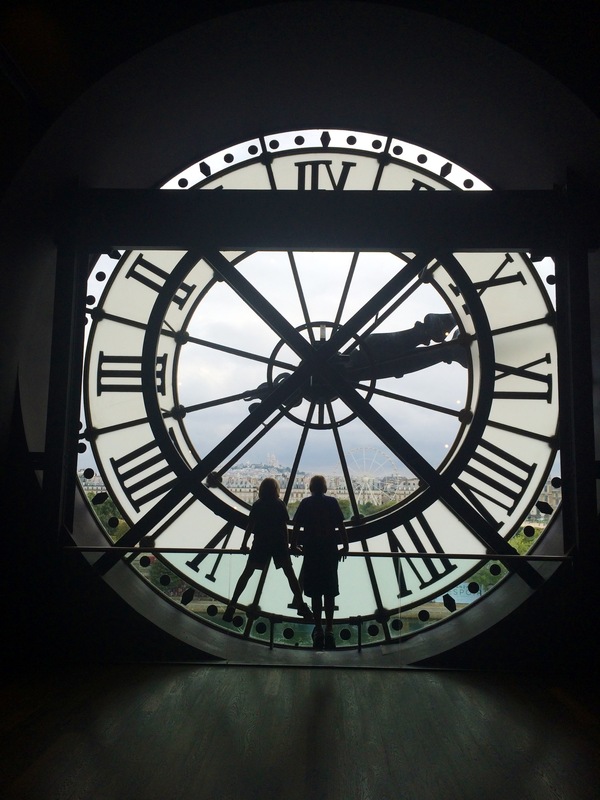 * At the Musée d’Orsay, arrive at or before opening time, make a beeline for the very back of the museum and take the escalator all the way up to the 5th floor (the escalator is sort of hidden to the left at the very back). That’s where the main Impressionist galleries are that get very crowded. If you go right away, you will enjoy them with only a handful of others rather than the hordes who get there a little later. I loved this trick! Also, we gave our kids pictures of a few of the paintings for them to find – they enjoyed this. * Make art accessible and fun for the kids. As mentioned above, the kids did well with art museums, because they were familiar with many pieces already through the many excellent children’s books we’ve gotten from the library over the years (e.g. Cézanne and the Apple Boy, Chasing Degas, etc. ), as well as a game I created based on an old board game called Masterpiece. Admittedly, I got a little obsessed… I made cards based on all the “most important” art we’d be seeing over the course of this year. The key is that the game is fun! 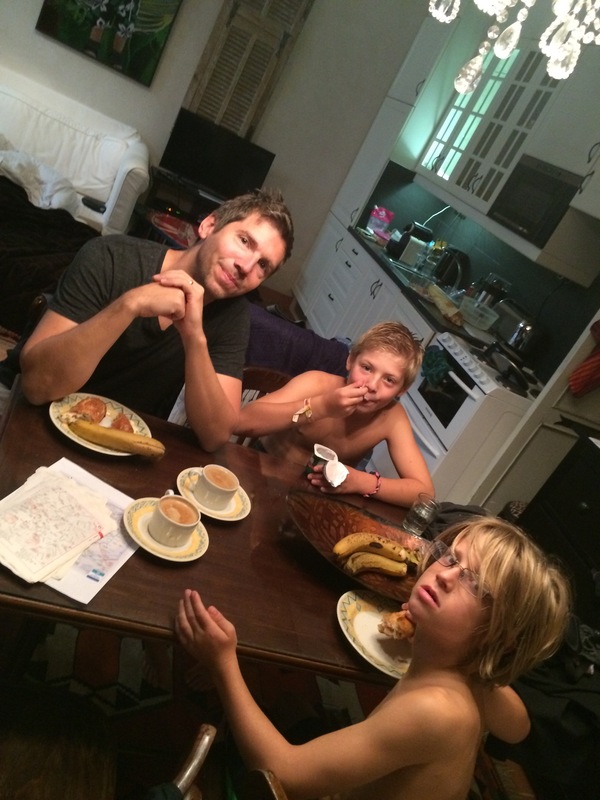 We enjoy it as a family, and the boys have gotten really good at identifying various paintings and sculptures. PapaHatch, having been an art history minor in college, is great at explaining why these works are significant… in an accessible, interesting way, of course. We also made use of these cool art cards given to us by my mother-in-law (thanks, Grammy! ), which the boys used to “hunt” for paintings in the Musée d’Orsay. Another point I have been emphasizing is why seeing art in person trumps seeing a picture of it any day… Van Gogh is an excellent example with his stunning use of texture. * For all sights, even with the Museum Pass, it’s best to go at opening time or on the evenings that particular sight is open late (they all have one or two days a week with extended hours). For Sainte Chapelle in particular, this was key – normally, it has HUGE lines that the Museum Pass does not allow you to skip. 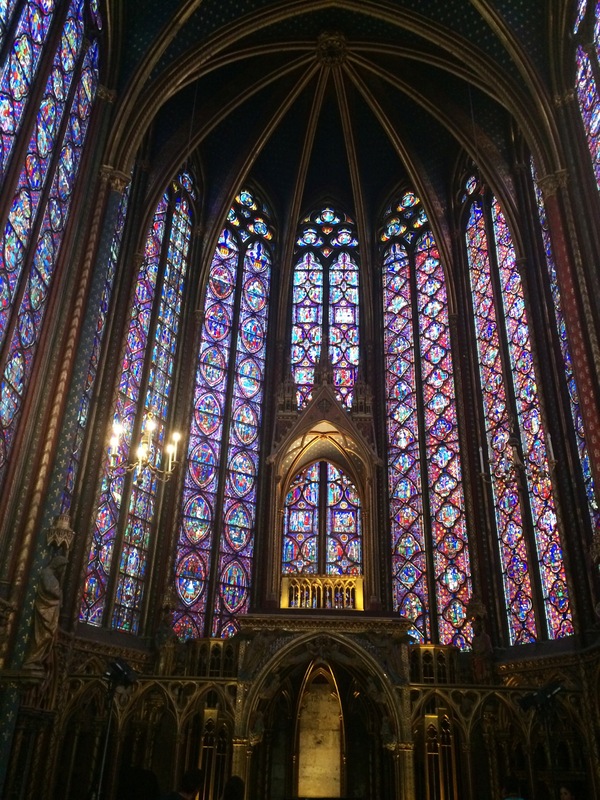 We walked right in at 7pm, and – it being summer – the sun was still shining through the stained glass. 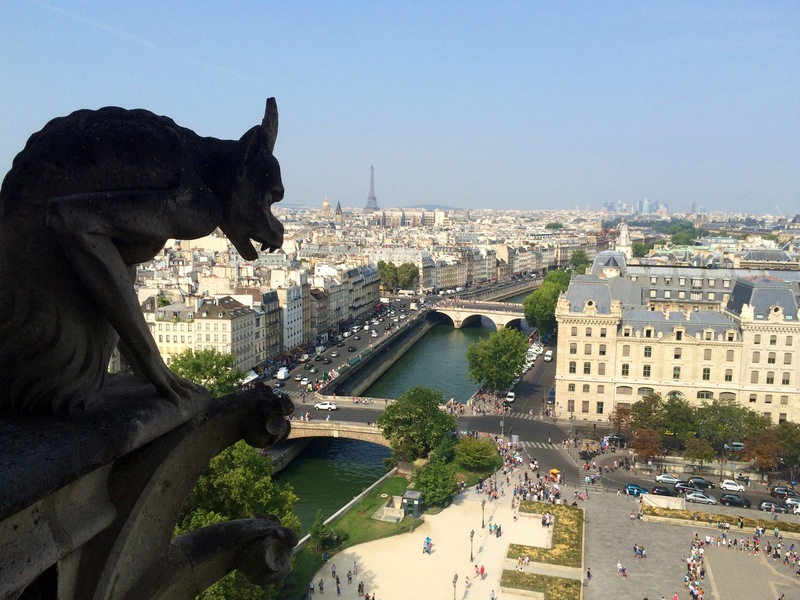 I wish we had gone in the evening to the Notre Dame towers, as we ended up waiting 1.5 hours (worth it though – so cool to be up high for the views and the close-ups of the gargoyles). * A boat ride on the Seine is touristy but fun. We enjoyed the Vedettes du Pont Neuf. * The only “loser” in the bunch for us was the Musée des Arts et Métiers. I’ve seen positive reviews for it, so apparently there are kids (and adults) who enjoy it, but none of us did. It has a ton of potential, but I thought it was poorly executed. 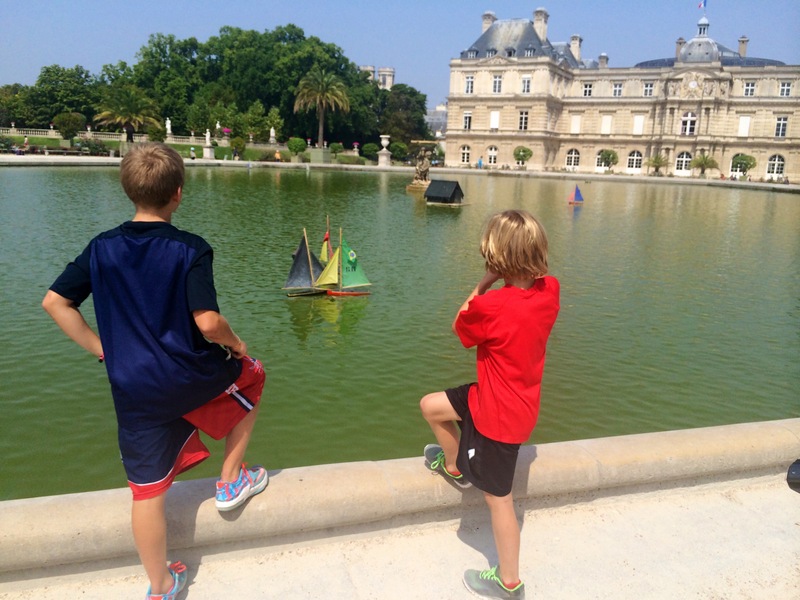 * Absolutely LOVED renting the little sailboats for the boys to sail in the pond in Luxembourg Gardens. It must have tapped into a deep-seeded memory, as I was reminded by high school friends that our French textbook featured a picture of this exact scene. But for whatever reason, I was delighted watching the boys run around pushing their boats back from the edge… and oh yeah, they too loved it! Luxembourg Gardens is a really lovely park and worth a visit. One quick story… I may have overdone it with my security talk. As a result, Ernst was fascinated by the possibility of being pick-pocketed and in particular by the potential strategies of the Romani, aka “gypsies.” (“Mom, if they threw the baby at you, would you catch it and let them pick-pocket you? Or would you let the baby fall?” etc.). Ernst was pretty excited when we pointed out some Romani with their latest scam – a fake petition supporting a vague charity that somehow then leads to unsuspecting tourists to hand over money (I watched this actually work on some poor sucker). 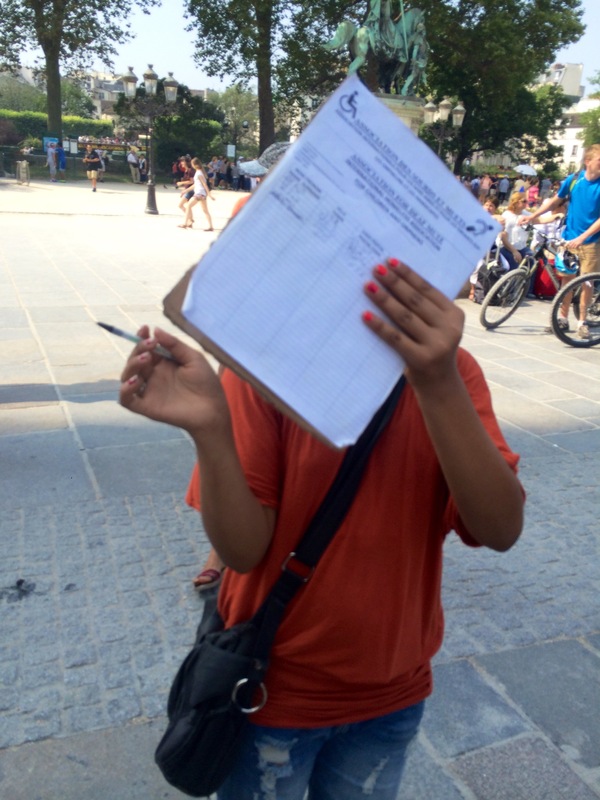 When I myself got approached at Notre Dame by a young woman with her “petition,” I just smiled and took her picture. Well, she did NOT like that!!! She covered her face and ran away to consult her posse. She then ran at full speed after me, starting screaming at me and actually pushed me! (Then she fled). While I admit I was a little alarmed, I was mostly pleased that I had rattled her! In summary, we had a fantastic week in Paris. 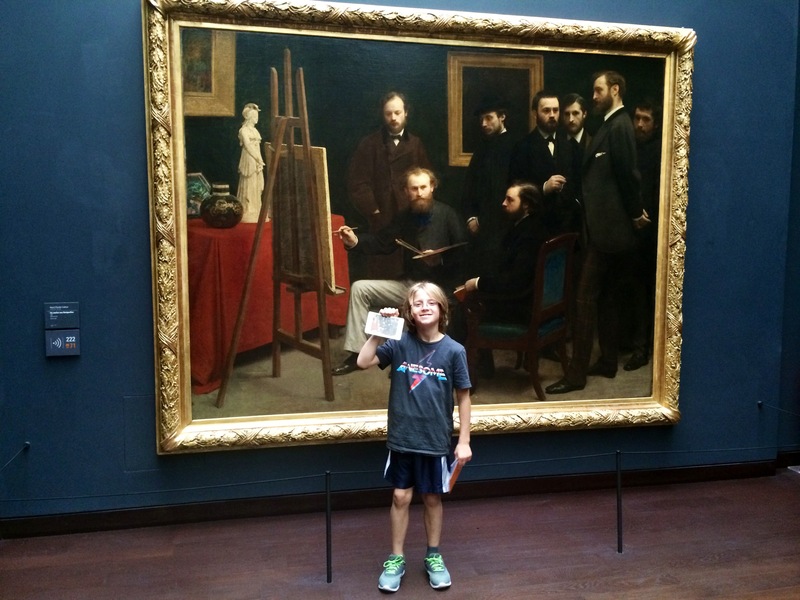 We saw a TON of great art (Louvre, Pompidou, Orangerie, Picasso Museum, Orsay…). 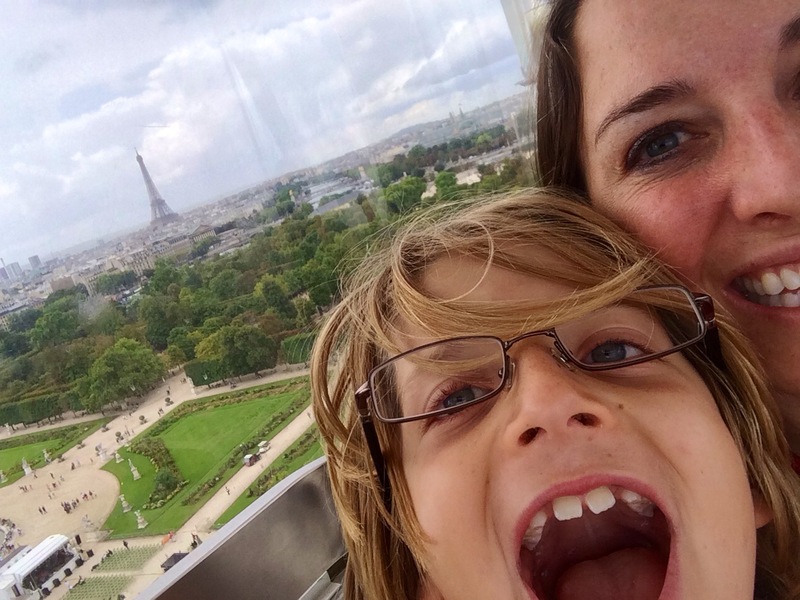 The kids were good sports about this and actually enjoyed much of it – in my opinion in part because we balanced it with treats and activities such as riding the ferris wheel in the Tuileries or shopping for a Paris-St. Germain jersey. 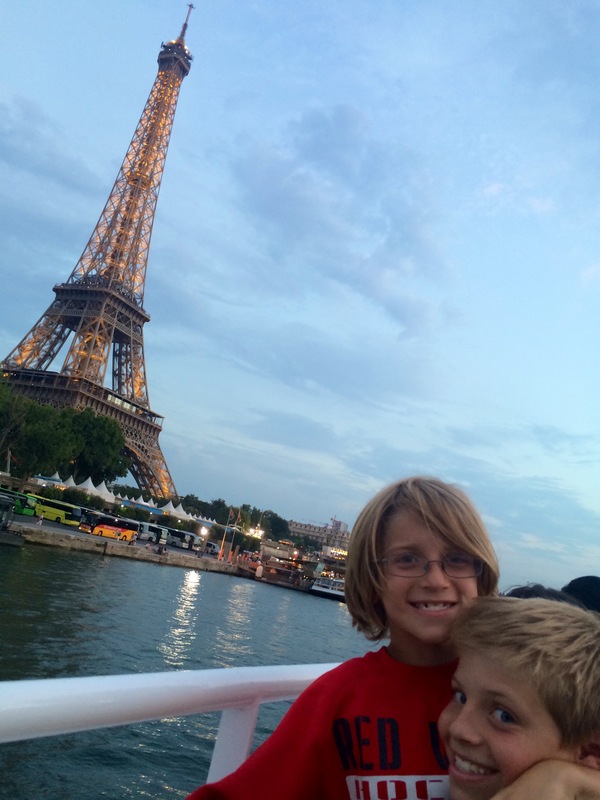 My mission of introducing the kids to Paris and leaving them with a good feeling for this incredible city was accomplished. Great commentary and excellent suggestions. I’ve always been intimidated at how to make Paris accessible to kids and fun. You did a great job at prep and balancing the art with kid fun. What a great trip! 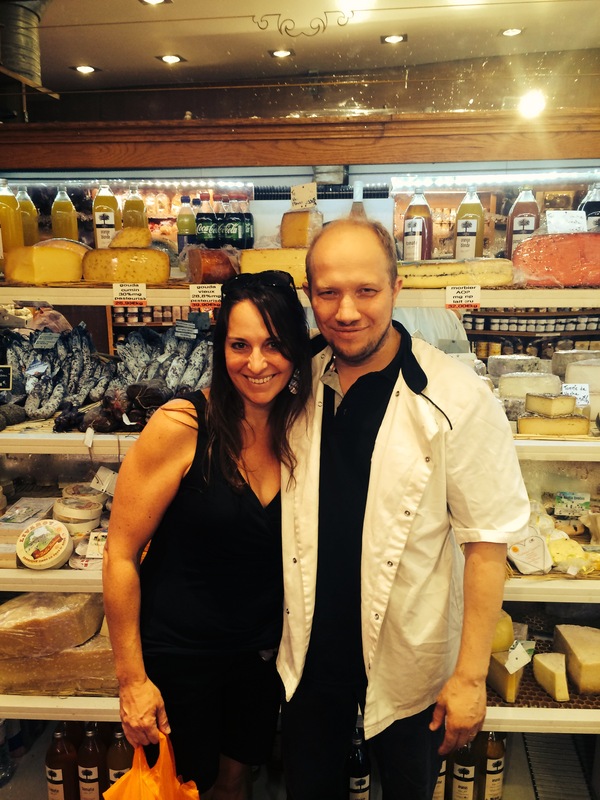 PS How right you are on always taking the time to say Bonjour and Au Revoir! !